This is the roll call of the ten richest Nigerians. 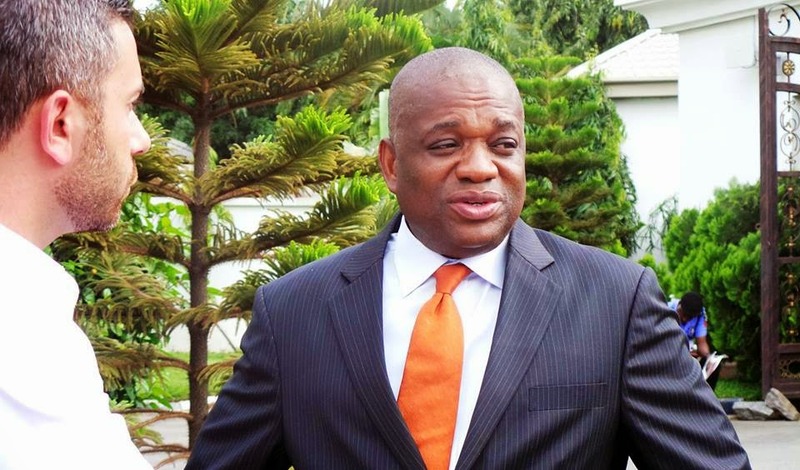 Orji Uzor Kalu is the chairman of SLOK Holding and the Daily Sun and New Telegraph newspapers in Nigeria, who served as the governor of Abia State, Nigeria from May 29, 1999, to May 29, 2007. Prior to his election, he served as the chairman of the Borno Water Board and the chairman of the Cooperative and Commerce Bank Limited. 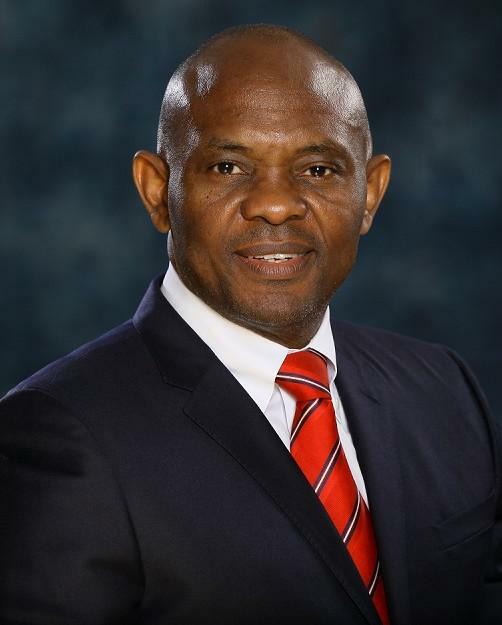 Kalu was also a member of the Progressive Peoples Alliance (PPA) and the chairman of the PPA Board of Trustees. He was the party’s candidate for president in the April 2007 general election. company has interest in the oil sector, especially in the Nigerian Upstream Oil and Gas sector. 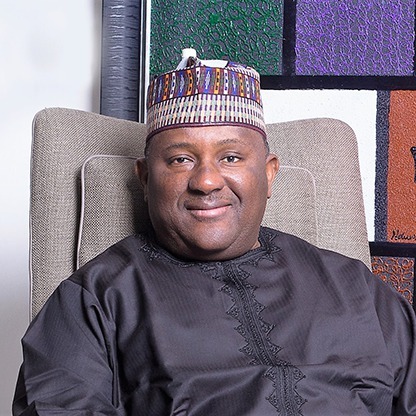 Mohammed Indimi founded his company in 1990 and has expanded the company’s portfolio that it now has assets in Offshore Nigeria. These assets include the Ebok Field (OML 67), Okwok Field (OML 67, and OML 115). In the year 2014, Forbes listed Mohammed Indimi as the Africa’s number 37th richest man. 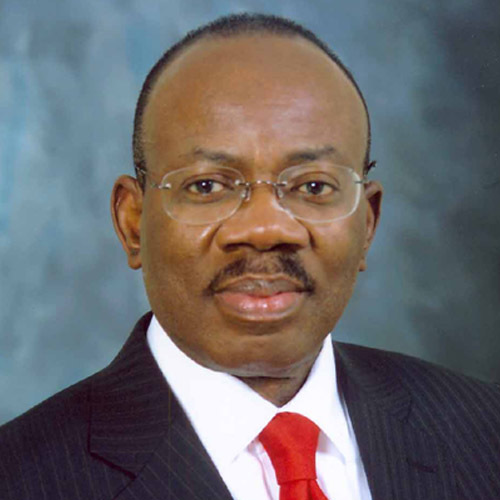 Jim Ovia is the founder of Zenith Bank Group, a bank he is the largest individual shareholder with about 9.3% stake. He is also an investor in real estate across Nigeria. His other assets include Visafone, a mobile telecommunication outfit. 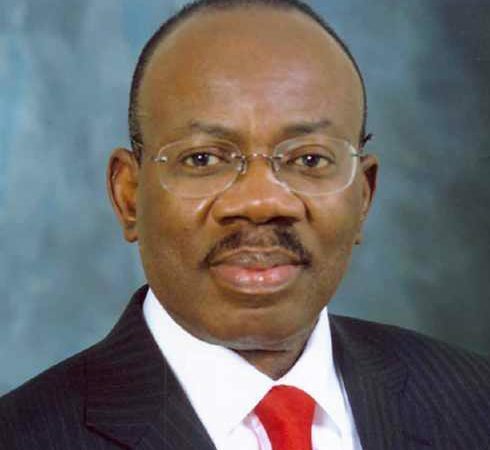 In August 2014, Jim Ovia commenced the construction of $1.5 billion petrochemical complex in Akwa-Ibom State Nigeria.Forbes listed Jim Ovia as the 30th richest man in Africa in the year 2014. The popular businessman dropped in worth this year due to the economic situation. Theophilus Yakubu Danjuma GCON FSS psc is a Nigerian Jukun soldier, politician andmulti-millionaire businessman and philanthropist. He was Nigerian Army Chief of Army Staff from July 1975 to October 1979. He was also Minister of Defence under Olusegun Obasanjo. Danjuma is chairman of South Atlantic Petroleum (SAPETRO). He was ranked the 1577 richest person in the world with a net worth of $1.1billion. AbdulSamad Isyaku Rabiu CON is a Nigerian businessman. His father, Khalifah Isyaku Rabiu was one of Nigeria’s foremost industrialists in the 1970s and 1980s. Abdul Samad is the founder and chairman of BUA Group, a Nigerian conglomerate with interests in manufacturing, infrastructure and agriculture with a revenue in excess of $2.5 billion. He is also the chairman of Nigerian Bank of Industry. In 2013, Forbes estimated Abdul Samad’s wealth at $1.2 billion, bringing him to the global billionaire’s club. She was ranked 1121 on the list of the richest in the world with a net worth of $1.75billion. Folorunsho Alakija is a Nigerian businesswoman who has replaced Isabel dos Santos as the richest African woman, and also is the richest woman of African descent in the world. She is a business tycoon involved in the fashion, oil and printing industries. She is the group managing director of The Rose of Sharon Group which consists of The Rose of Sharon Prints & Promotions Limited and Digital Reality Prints Limited and the executive vice-chairman of Famfa Oil Limited. Alakija is ranked by Forbes as the richest woman in Nigeria with an estimated net worth of $2.6 billion As of 2015. He was 1011 on the list of the richest in the world with a net worth of $1.8billion. Femi Otedola is a Nigerian businessman. He is Chairman of Forte Oil Plc, and appeared as one of only two Nigerians (alongside Aliko Dangote) to appear on the 2009 Forbes list of 793 dollar-denominated billionaires in the world, with an estimated net worth of over US$1.2 billion. 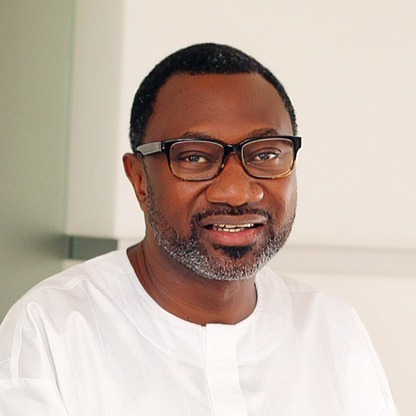 Femi Otedola is the Nigerian President and Chief Executive Officer of Zenon Petroleum and Gas limited. He was ranked 103 on the list of the richest in the world with a net worth of $10billion as at January 2016 but dropped to 7billion as at June. Mike is a Nigerian business tycoon, and one of the richest black people in the world. His company Globacom controls Nigeria’s second-largest telecom operator, he also owns stakes in theEquitorial Trust Bank and oil exploration firm Conoil (formerly Consolidated Oil Company). Forbes has estimated his net worth at $4.6 billion as of March 2013 which makes him second wealthiest Nigerian behind Aliko Dangote. He retained his number one position as the richest man in Africa. He was ranked 51 in the world with a net worth of $14.5 billion. 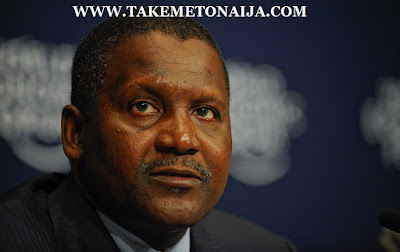 Dangote is a Nigerian billionaire businessman, who owns the Dangote Group, which has interests in commodities. The company operates in Nigeria and other African countries, including Benin, Cameroon, Ghana, South Africa, Togo and Zambia. As of June 2015, he had an estimated net worth of 17 billion dollars.